USB to Serial providing one RS422/485 serial port. Data transfer rates up to 921,600 baud rates and the 128 byte deep transmit and 256 byte receive FIFOS, coupled with 1Mbit line drivers deliver uncompromising performance on your laptop/PC. Drivers for Windows 32 bit and 64 bit Operating Systems including Windows XP, Server 2003, Vista, Server 2008 and Windows 7. 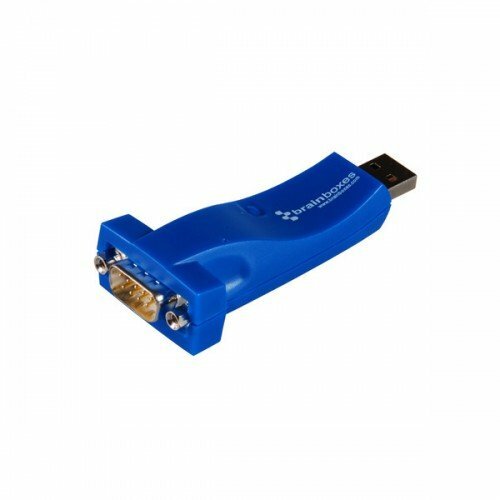 USB to serial is the quick low cost way to connect your computer to a serial comms enabled device. Boost software gives industry leading functionality and compatibility. These products do away with traditional issues with USB technology so you can buy with confidence! Registered Office: Animal Systems Limited, Unit 4 St Mary's Courtyard, East Farm, Church Street, Codford, BA12 OPG. Animal Systems Limited Copyright © 2001 - 2016. All Rights Reserved.